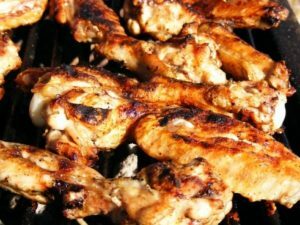 Plan now to attend our Chicken BBQ Lunch on Sunday, March 31st, immediately after worship. 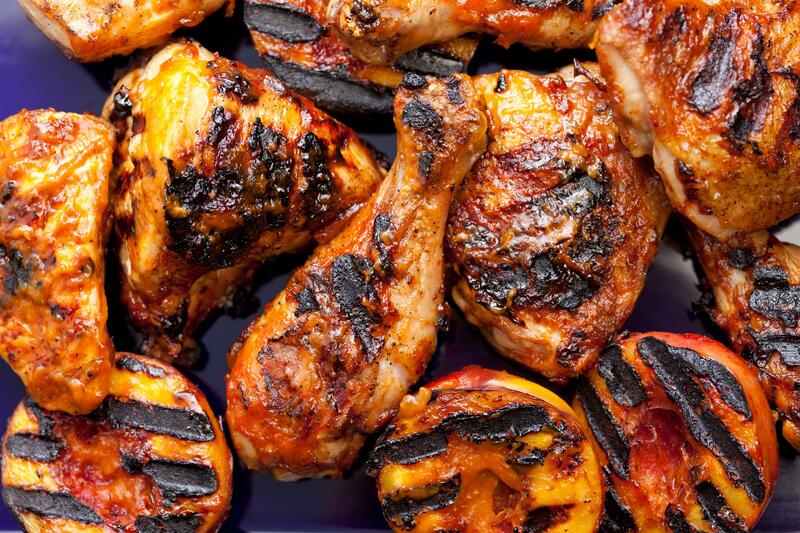 The meal includes chicken, baked potato and cole slaw or apple sauce. Everyone's invited! 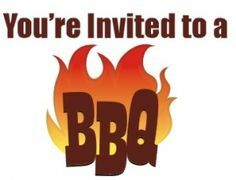 If you signed up for the Chicken BBQ, we are asking you to please bring a dessert.